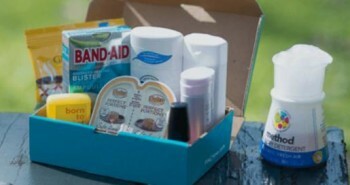 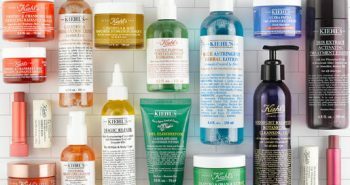 Get a FREE Kiehl's Skincare Sample Pack. 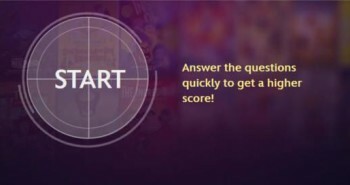 Get 5 FREE Disney Movie Rewards points. 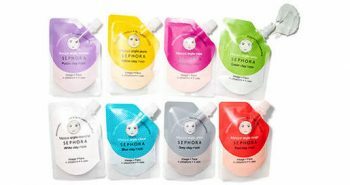 Get a FREE sample of Sephora Collection Clay Mask! 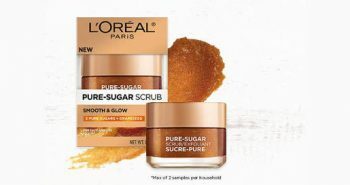 Get a FREE sample of L'Oreal Paris Pure-sugar Grapeseed Scrub. 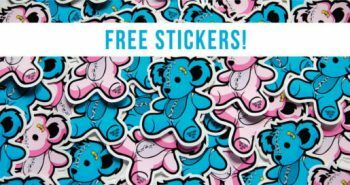 Get FREE Together We Rise stickers. 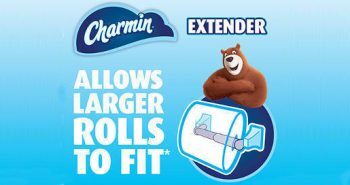 Get a FREE Charmin Roll Extender. 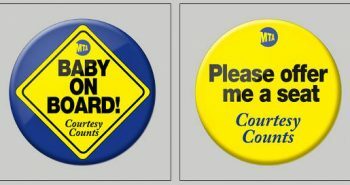 Get a FREE Baby on Board or Please offer me a seat button. 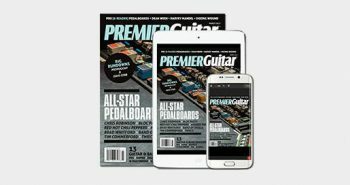 Get a FREE subscription to Premier Guitar magazine + App.